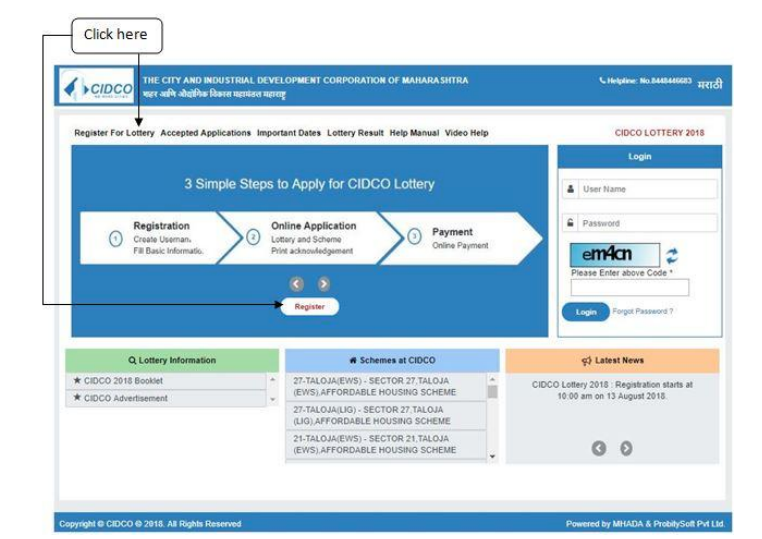 The City and Industrial Development Corporation (CIDCO) has announced the result for its 2019 lottery on February 14. The scheme was launched on January 1 with nearly 1,100 flats up for sale. The apartments for sale are the ones that remained unsold in the 2018 scheme, results of which were announced in October last year. The applicants could check the results on www.cidco.maharashtra.gov.in and lottery.cidcoindia.com. As many as 58,700 applications were received by the Cidco for the scheme. Location: The housing scheme will offer units in sectors 21, 22 and 27 in Taloja, sector 40 in Kharghar, sector 15 in Kalamboli, sector 10 in Ghansoli and sectors 11 and 12 at Dronagiri. Flat size: The floor area for EWS flats is 25.81 sq meter while for LIG flats, it will be 29.82 sq meter. Price: The flats in the EWS category will be priced between Rs 17 lakh and Rs 18 lakh while the LIG category units would cost Rs 25-26 lakh. Those selected for the EWS unit will have to deposit Rs 5,000 as the earnest money. The amount will be Rs 25,000 for the LIG unit. CIDCO will declare the results for its 2019 housing scheme lottery on Feb 14. The results can be viewed on www.cidco.maharashtra.gov.in and lottery.cidcoindia.com after 6 PM. Click on the ‘View Lottery Result’ link. 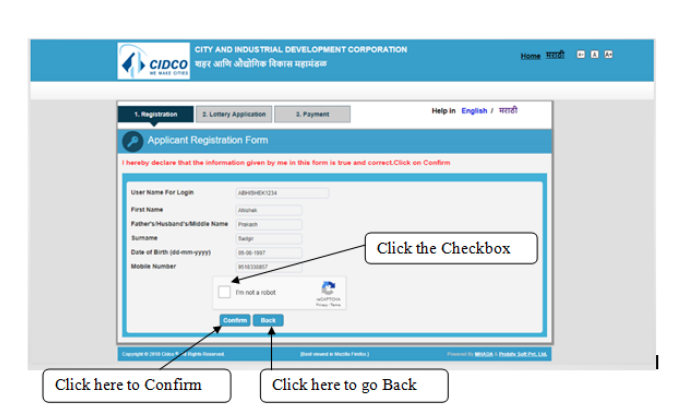 Applicants can apply online and file application on CIDCO’s website. 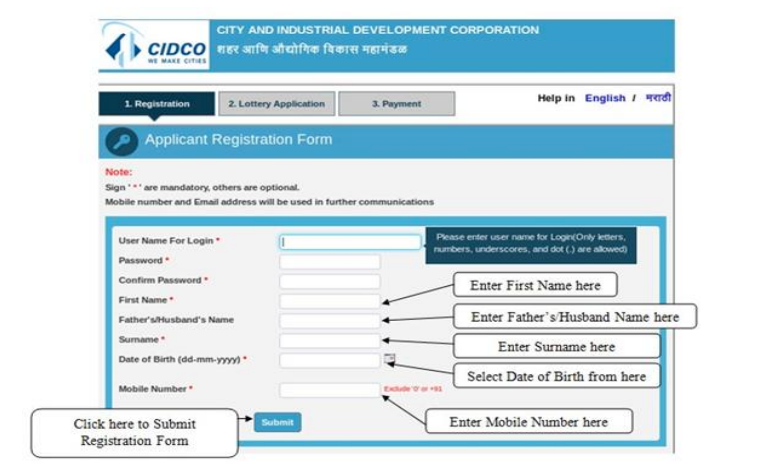 Here is step-by-step guide to apply for CIDCO housing scheme online. 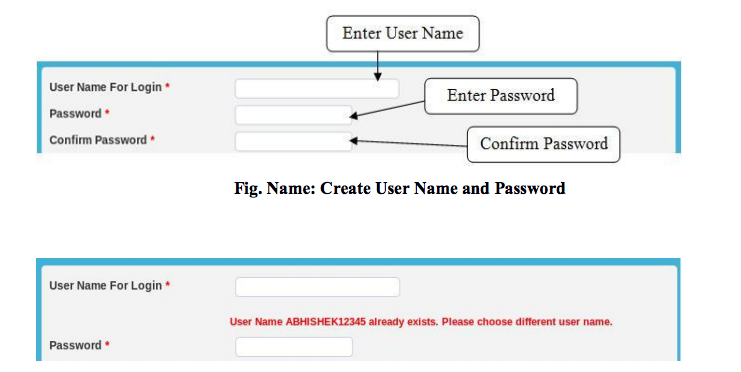 Once your user id is creater, fill in the necessary information such as first name, father’s/husband’s name, date of birth, mobile number etc. 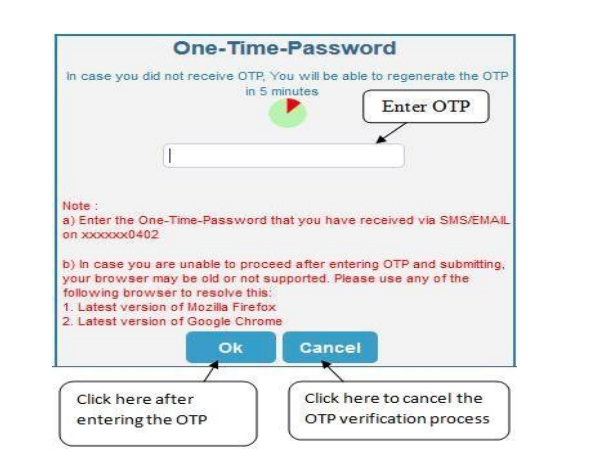 You will be prompted to submit OTP received on your submitted email id or through SMS. You will be redirected to another page where you need to fill and upload PAN Card, Aadhar Card and other vital information. Applicant also needs to upload passport photograph. Fill in the contact details and address along with bank account details. Confirm the details and register yourself as applicant. 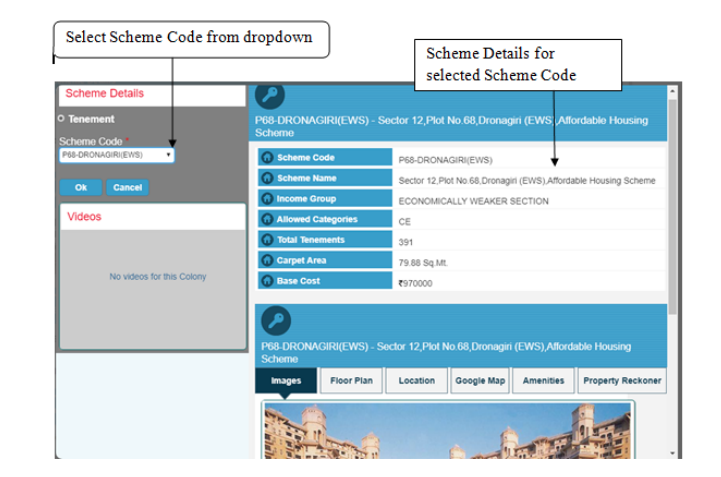 Select scheme code from dropdown menu and scheme code. 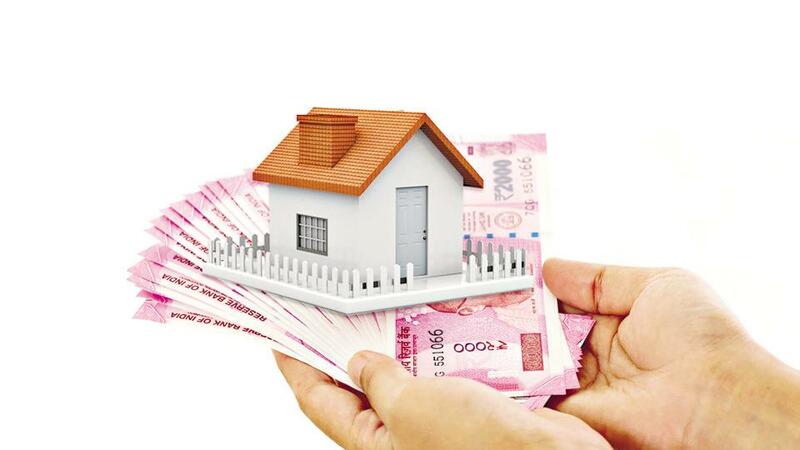 Applicant can apply for scheme under Pradhan Mantri Awas Yojna by clicking Yes/No. Aadhar Card is mandatory for PMAY applications. 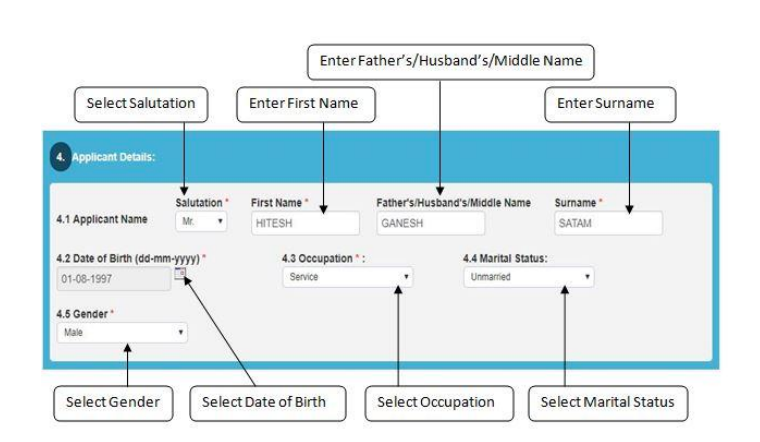 Select reservation category and applicant type. 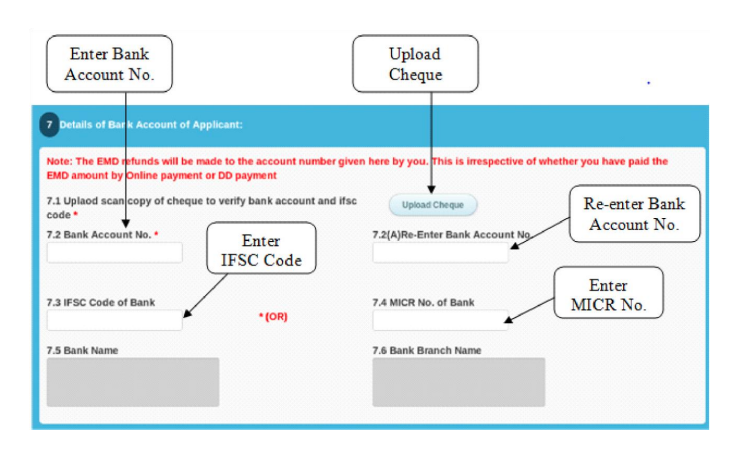 After selection of scheme, you need to pay EMD amount which you can pay Online only. Once you submit the lottery application, a confirmation message will be shown. 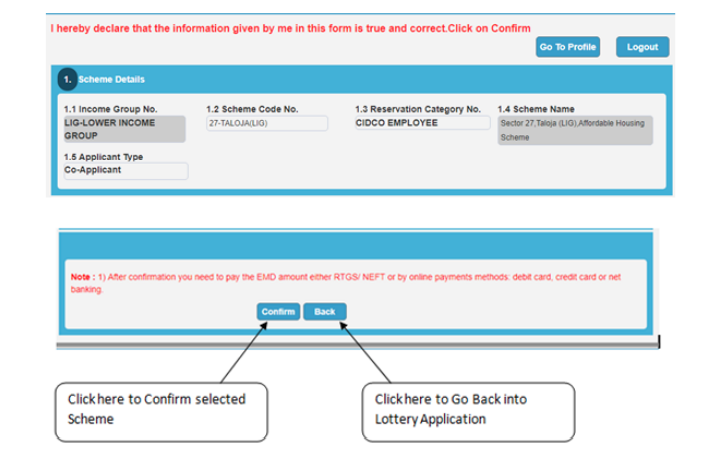 Check all details, scroll down the page and click on the Confirm button to confirm your Lottery Application.